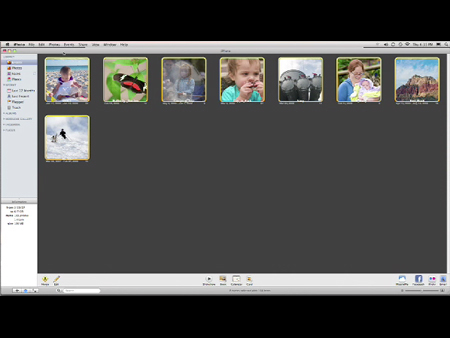 Learn how to quickly solve everyday problems in your pictures with Apple iPhoto. versatile as it should be. 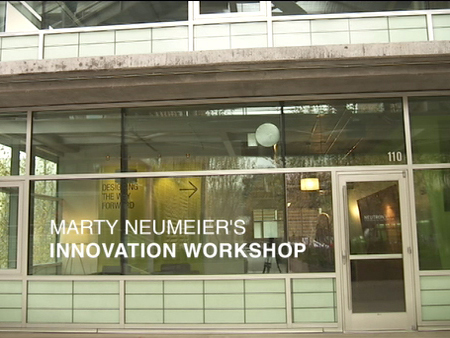 the tools you’ll need to thrive in the new economy. 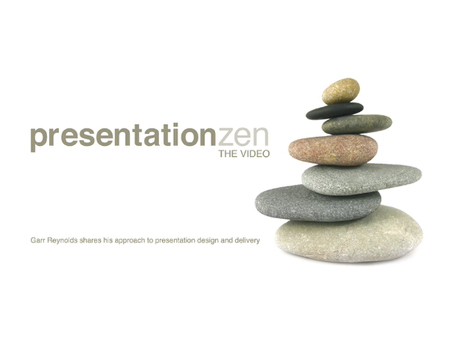 slide presentation style and think more creatively to achieve simpler, more effective presentations. and how tapping into this desire can lead to business innovation. 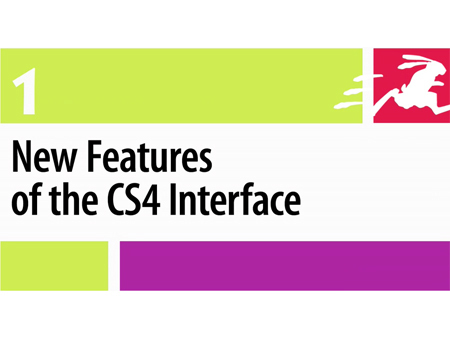 Preview the five essential new features of InDesign CS4. Adobe InDesign users, and users new to InDesign CS3. 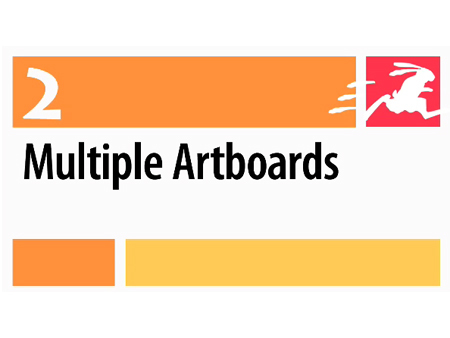 Get up and running quickly with Illustrator CS4. The training you need to understand and produce Adobe Flash video. 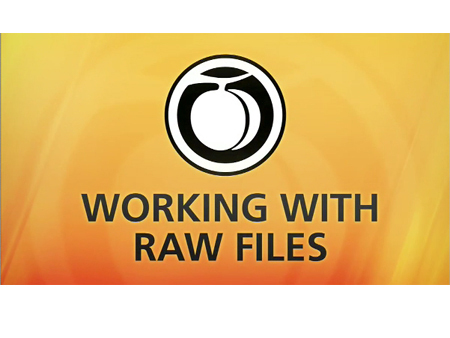 Adobe Premiere Pro users, and users new to Adobe Premiere Pro CS3.